The 25-year-old’s 15 goals in all competitions have been monumental for Liverpool, particularly as their other goalscorers’ seem to be on break. His goals so far are the highest for the club since the exit of prolific striker Luis Suarez in 2014. With age on his side, there are already calls that he could match or exceed Didier Drogba’s record in the league. Former Cameroon and Arsenal star Lauren has openly praised the player, adding that his young age and top club would help him become one of the best players in the league. 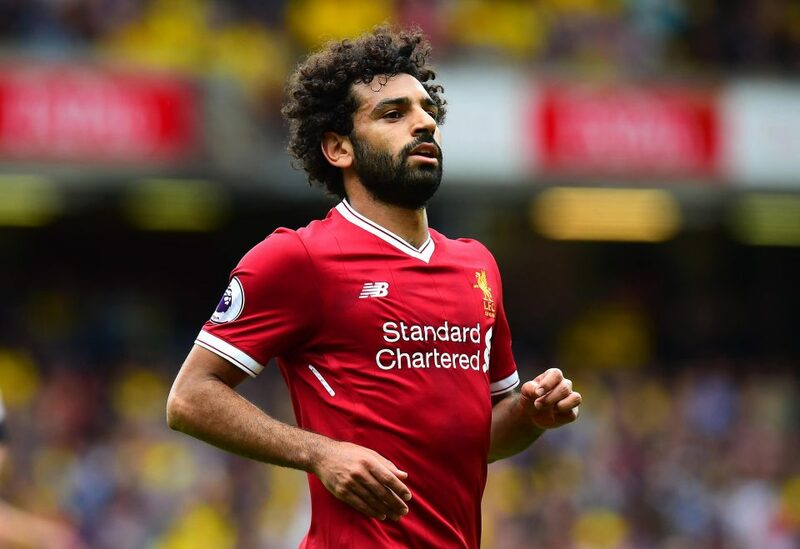 He admitted that he doubts that Salah could exceed the feats of the Ivorian, but then he added that time would provide answers. Montreal’s Drogba is arguably the best African to have featured in the Premier League. He is seen as Chelsea’s best African star and then he takes a top seat in the list of greatest African players in the Premier League due to his exploits. Drogba’s exploits far exceed the African comparison; he is considered one of the best strikers in recent years at Stamford Bridge. Another Chelsea legend Frank Lampard says current striker Alvaro Morata would need to spend at least ten years at Chelsea at his current form to get anywhere Drogba’s record. Drogaba himself is scheduled to go and watch Salah in action, as part of a contingent of pro footballers going with 1st4Footballtickets.com to the match between Liverpool and West Brom. Salah will need to be on top form to impress. The retired Ivory Coast skipper netted 164 times for the Blues in the Premier League across two stints. Lampard is impressed with Morata’s 12 goals and four assists so far but on comparison to legends, Lampard asked that Morata spend ten years first. Salah has been going steady so far for Liverpool but the crux is maintaining the form for years.